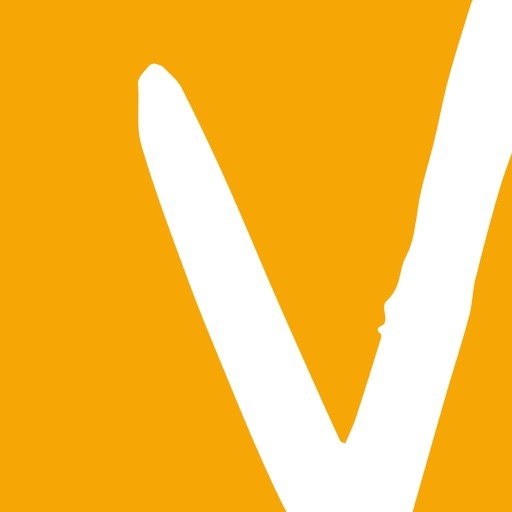 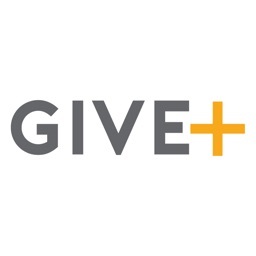 The Give by Kiosk app allows clients of Vanco Payment Solutions to securely accept credit and debit card donations from a compatible Apple iPad. 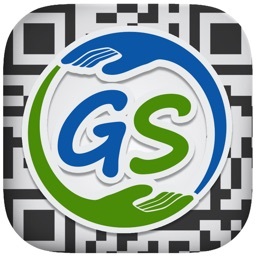 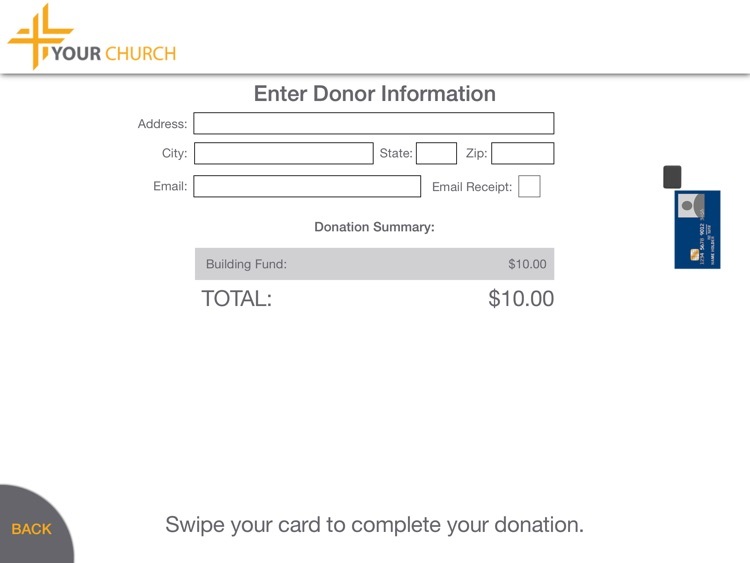 Give by Kiosk is an easy, modern way to encourage stewardship. 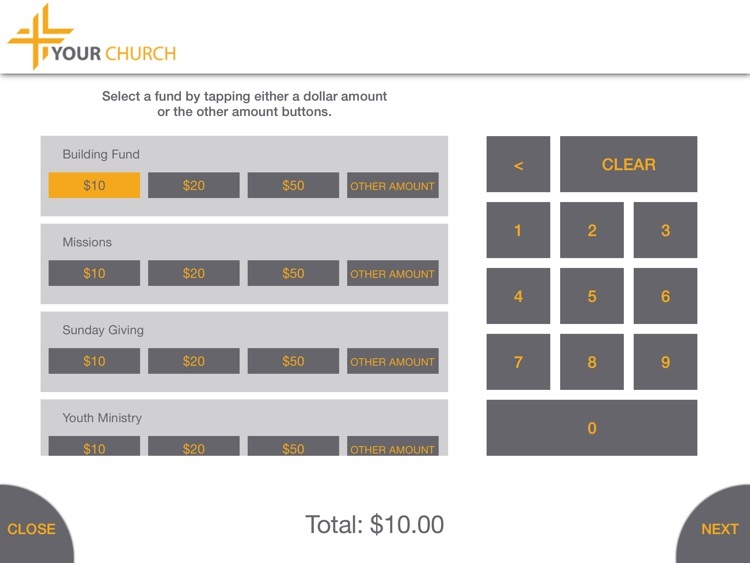 It empowers self-service giving and allows churches to collect tithes and offerings they may not otherwise receive. 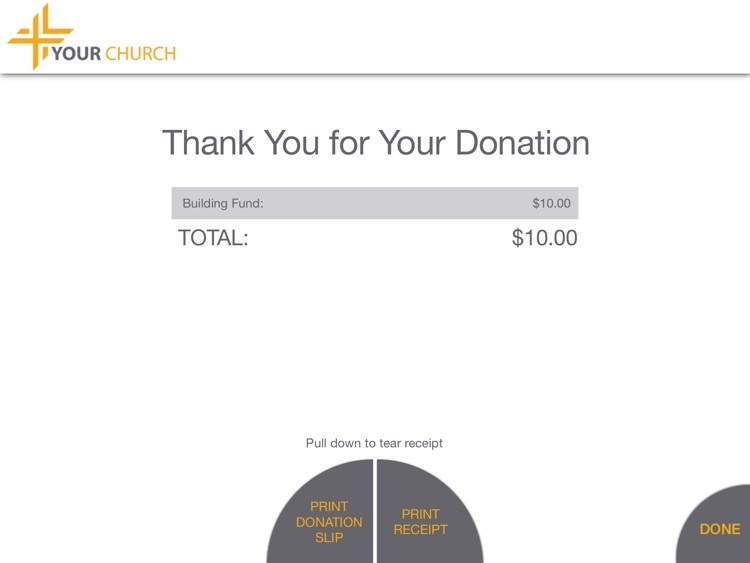 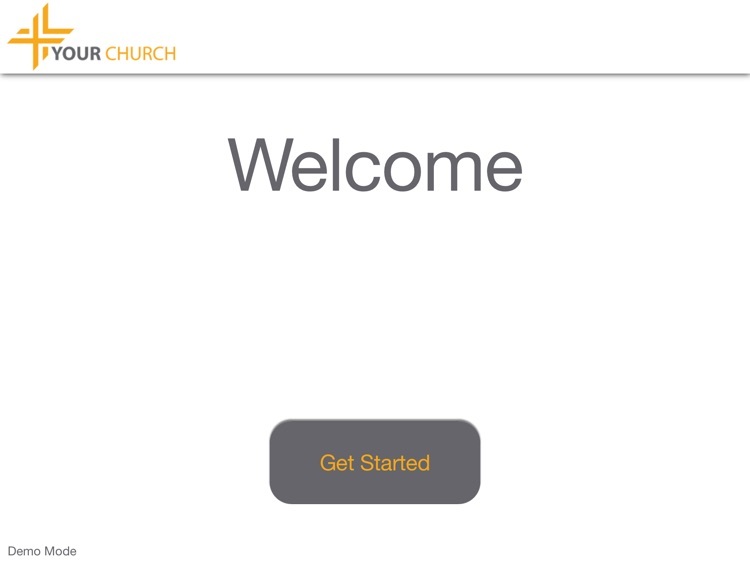 With Give by Kiosk, churches can ensure secure processing with an encrypted card reader, process donations in real time, match the look and feel of your website, and print and email receipts and donation slips. For more information about Vanco Payment Solutions, visit www.VancoPayments.com.